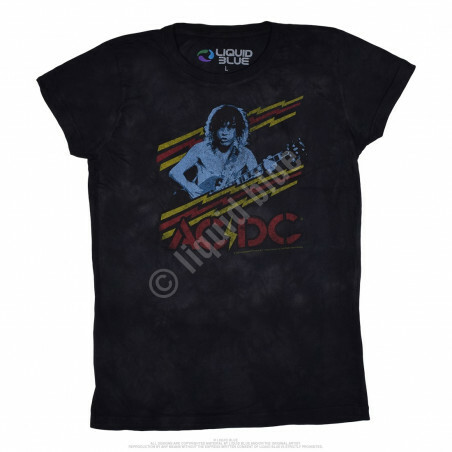 Women's T-Shirts & Clothing Liquid Blue There are 9 products. 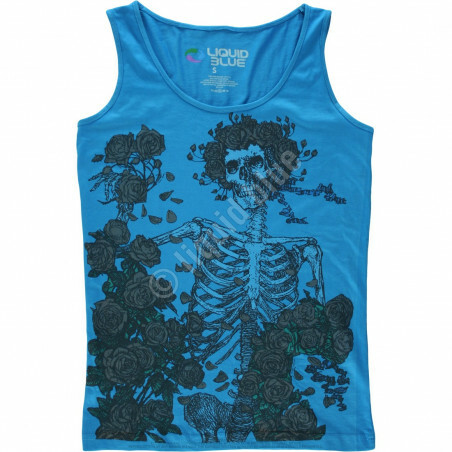 While bears are intimately tied to the Grateful Dead Skeleton And Roses Tie-Dye Juniors Tank Top Liquid Blue, you could make the argument that skeletons and roses might supersede them. The combination is gripping, attention grabbing, and really shows your love for Jerry and Phil. 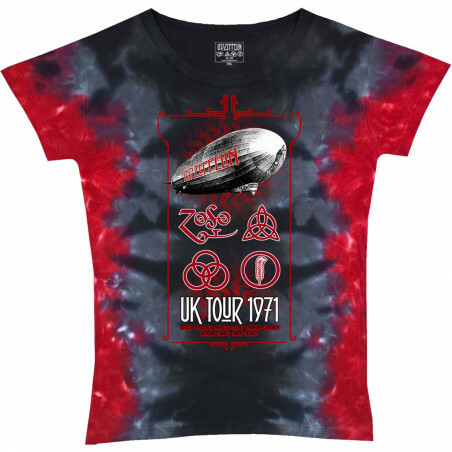 The Led Zeppelin Uk Tour 1971 Tie-Dye Juniors Long Length T-Shirt Liquid Blue is considered right up there as Top 10 band tours of all time. Most of us weren't there, but that shouldn't keep you from celebrating Jimmy and the guys, right! Of course not, pick up a couple today. 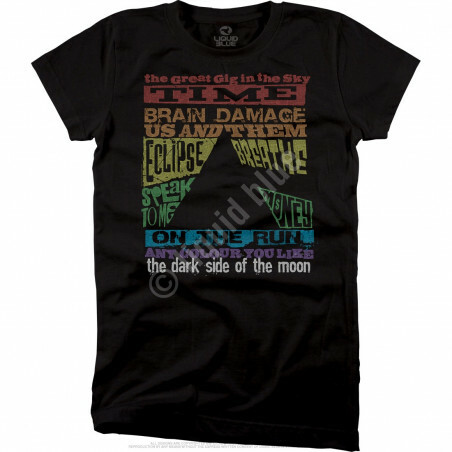 Many Floyd tees are darker in nature, but not this puppy. 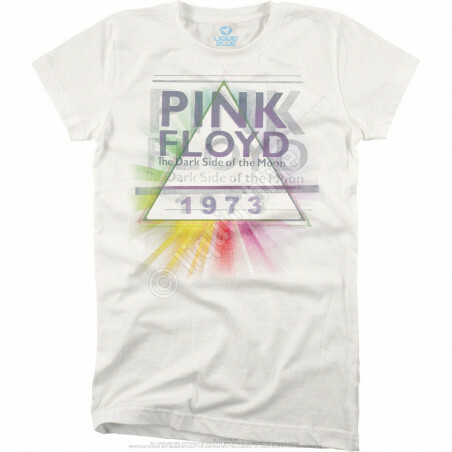 The clothingmonster.com Pink Floyd Dark Side Mist White Juniors Long Length T-Shirt Liquid Blue is light, check it! 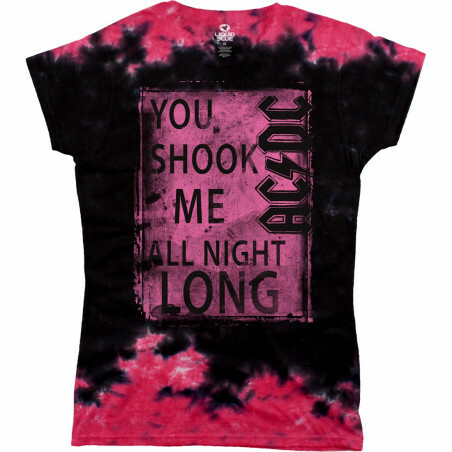 Cool band t-shirts are that, cool. 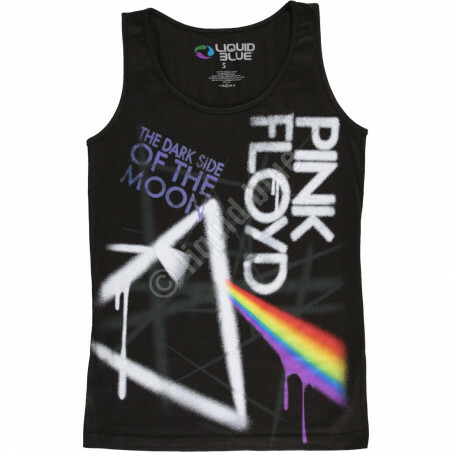 But clothingmonster.com is known for the best, and that's this - Pink Floyd Dark Side Tracks Black Juniors Long Length T-Shirt Liquid Blue. 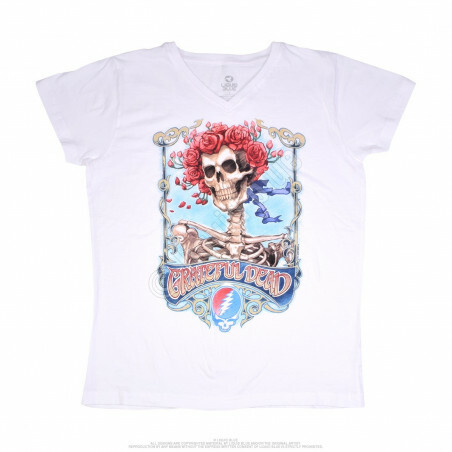 Bertha is a Dead classic, and this tee might be one of the most iconic of the band - the clothingmonster.com Grateful Dead Bertha Live White Womens Long Length V-Neck T-Shirt Liquid Blue. 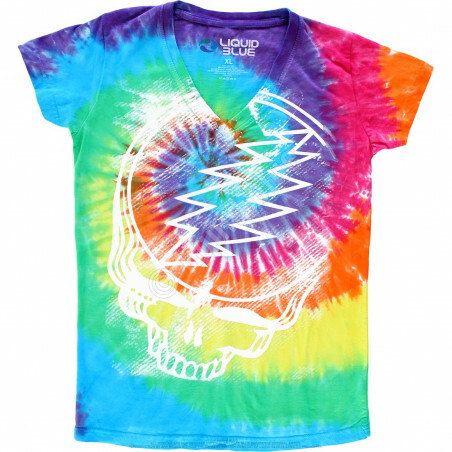 The Grateful Dead Stealie Tie-Dye Juniors Long Length V-Neck T-Shirt Liquid Blue is an awesome rock t-shirt design, carefully constructed over time and delivered to you with the utmost care, the Liquid Blue way. Take advantage of this one right here, it's a limited supply. Experience the excitement of shopping! The American brand Liquid Blue offers you women’s clothing: t-shirts sundresses, tank tops. boyfriend jerseys & more. Stay on trend with the latest looks by Liquid Blue and find your favorites. Made from high-quality materials, the women’s clothing will last years. Perfect as everyday clothing. Get yours that fits you the best. Shop now at the clothingmonster.com!